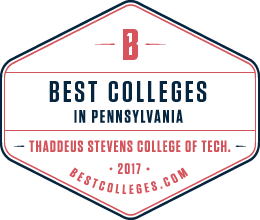 Thank you for your interest in Thaddeus Stevens College of Technology! After you have received notice that you are eligible for testing, register for the College Success Placement Exam. For accommodations for the placement test, documentation is required two weeks prior to the scheduled test date. 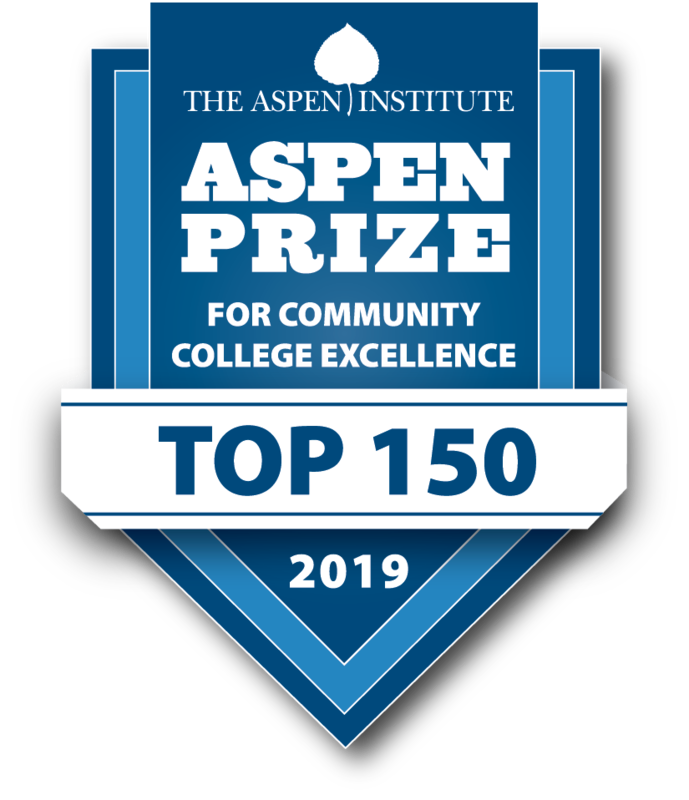 Please contact Debra Schuch or click here. Click 'Pay Now' to pay the application fee.